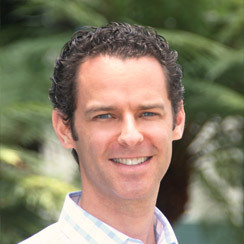 Dan Zagursky leads strategy and business development at BandwidthX. His responsibilities include business model definition and analysis, customer and partner development, and platform and competitive strategy. Dan has fifteen years of diverse functional experience with companies in the wireless/mobile space. Prior to BandwidthX, he was Director of Business Development at Zeebo, a Qualcomm subsidiary developing a wireless educational and gaming platform for emerging markets. In addition to positions at and consulting engagements with early-stage ventures, he has experience at HP, Lucent Ventures, and Jive Software. Dan holds a B.S. in Industrial Engineering from Stanford University and an M.B.A. from The Wharton School, University of Pennsylvania.